For a while now the COINS Auto-section Box app has been one of the most downloaded apps on Autodesk Exchange. 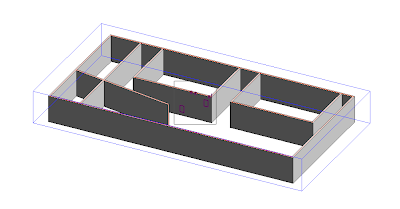 It's a app for aligning a section box with selected elements in a 3d-view with or without an offset and I know many people think it's awesome. As do I. 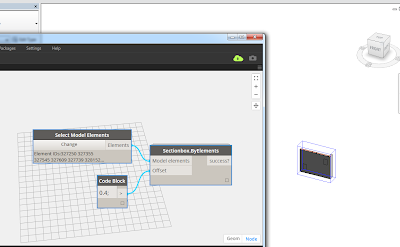 If you however, like me, would be interested in a less user friendly version in dynamo, read on.. The only real reason for doing this in dynamo is that: you can! 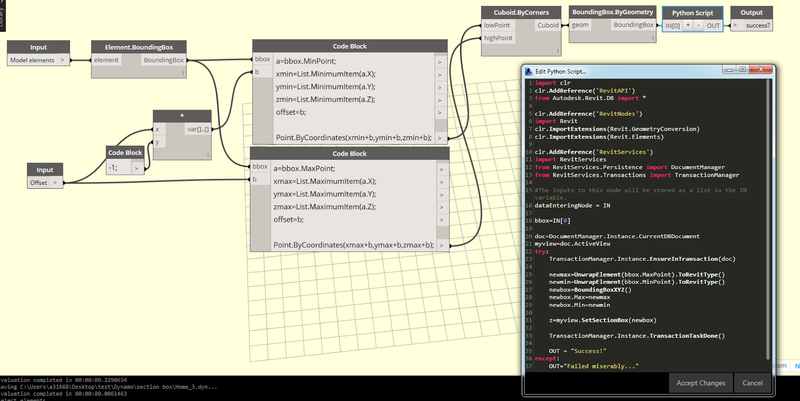 And I think therein is the deepest beauty of Dynamo! The people actually designing stuff, the engineers, architects etc. can get an idea for some sort of tool or automated task, and then be able to create their own tools for obtaining that. How liberating isn't that for the industry? And it's free too! However, for the following example it's not an original idea, nor is it doable without programming. But the people on the dynamo forum is really helpful. And many times one can copy things directly from examples etc. Do it a couple of times and you get the idea! That said I would like to especially thank Dimitar Venkov for helping me out with the Python side of this definition. The basic workflow ,before the Python script, is that dynamo obtains the bounding boxes from the elements we've selected and we sort out the min/max values to get the cornerpoints. In addition I've included a offset input. Extend pile length to topo: It's working!